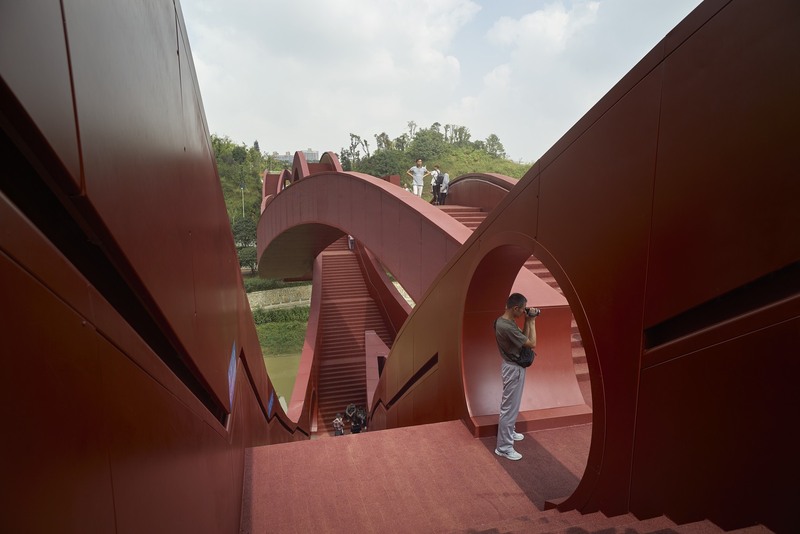 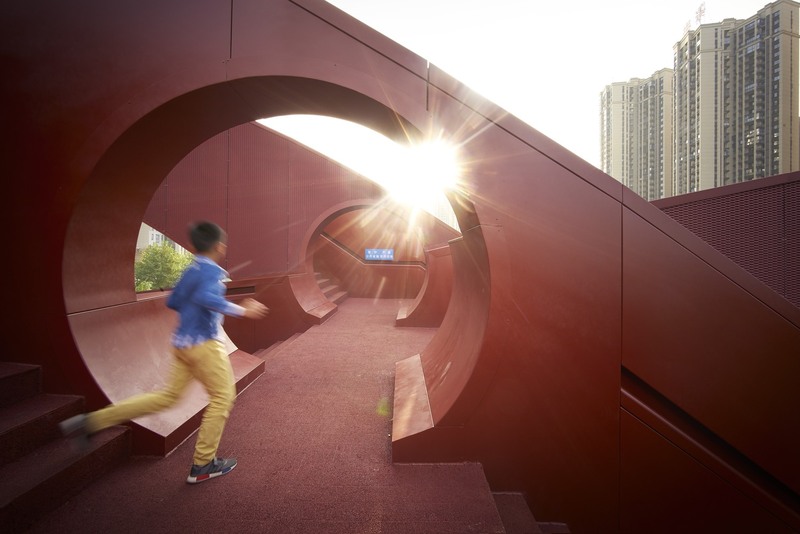 A steel pedestrian bridge in Changsha, China. 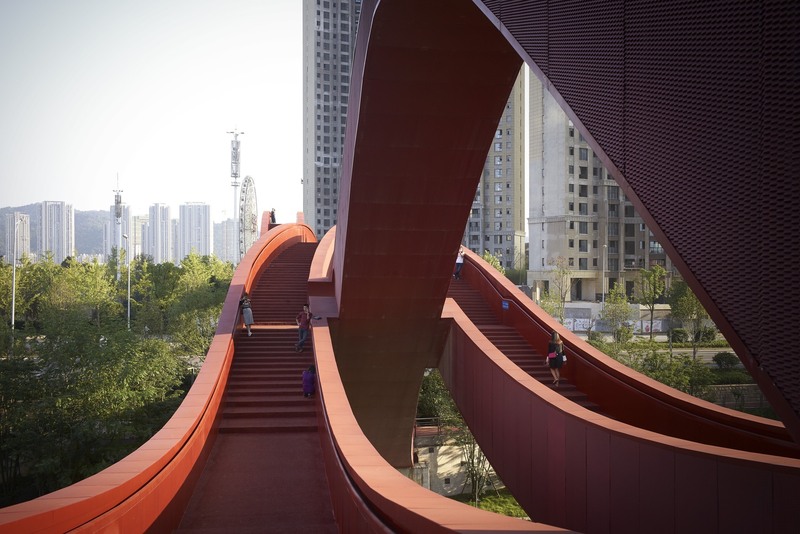 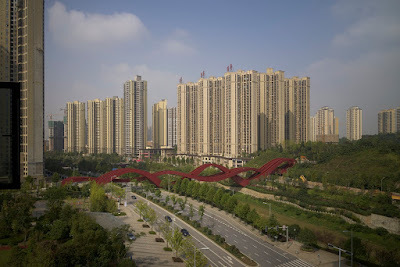 The new steel pedestrian bridge in the Chinese mega city Changsha is 185 metres long and 24 metres high and fits perfectly in the sequence of extraordinary bridges that characterise NEXT’s practice; by explicitly engaging with the local context, the bridge designs offer new perspectives. The bridge is a key project in developing the area’s public space, and was designed with recreational, ecological and tourist activities in mind. 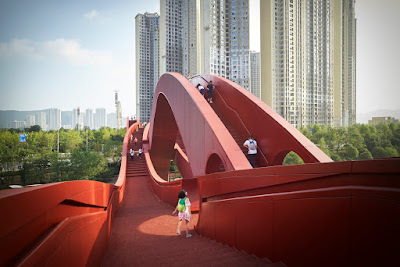 The bridge connects multiple levels at different heights (the river banks, the road, the higher-placed park as well as the interconnections between them). 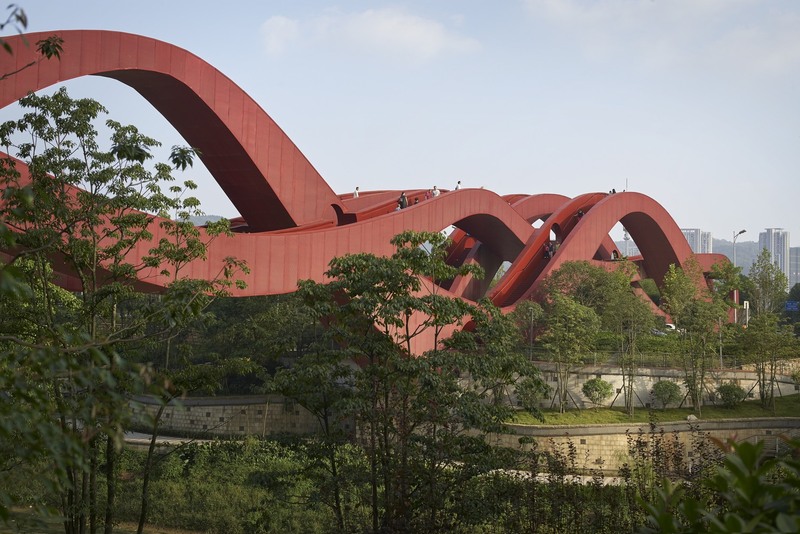 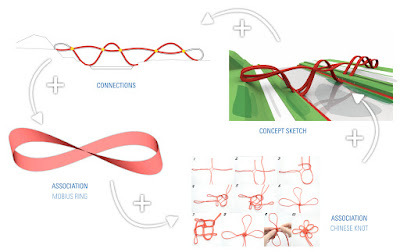 The final shape of the bridge is the result of -literally and metaphorically- knotting all these routes together. 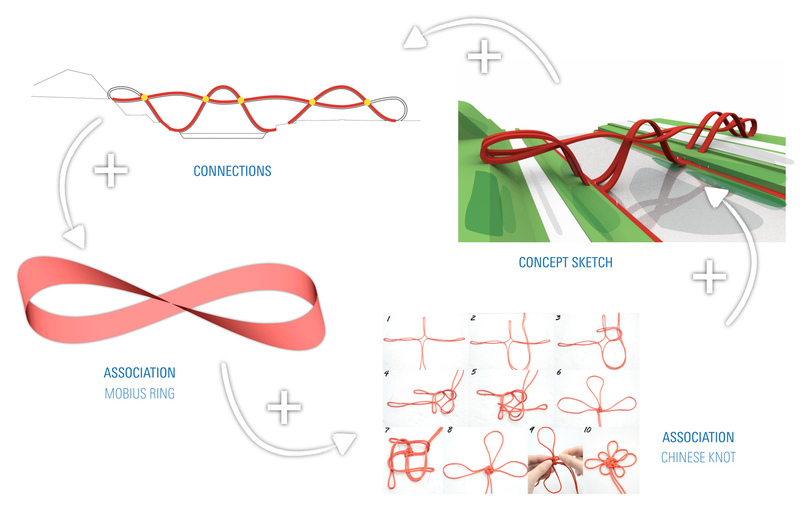 “The shape of the Lucky Knot was inspired by the principle of the Mobius ring, as well as by the Chinese knotting art. 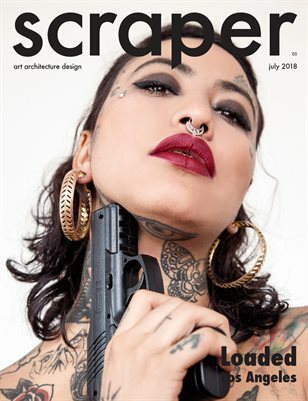 In the ancient decorative Chinese folk art, the knot symbolises luck and prosperity,” says John van de Water, partner at NEXT architects Beijing. 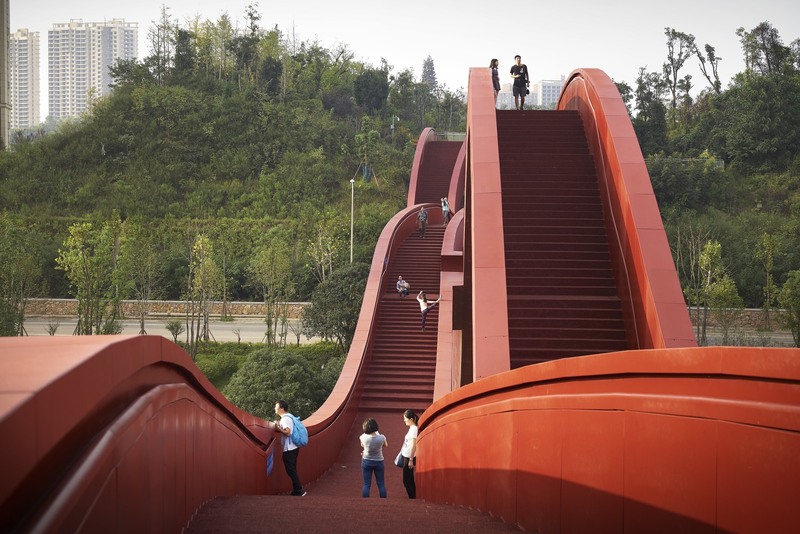 The bridge owes its imaginative appeal to the combining of tradition and modernity.